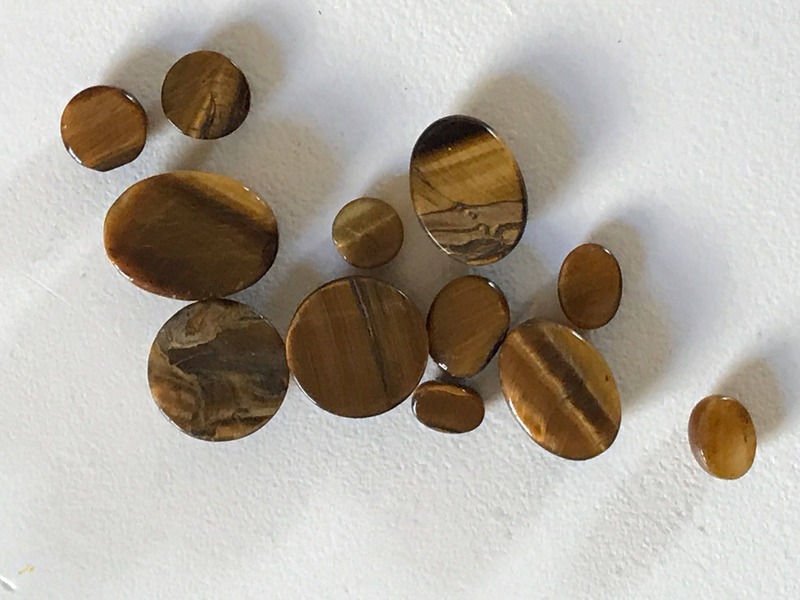 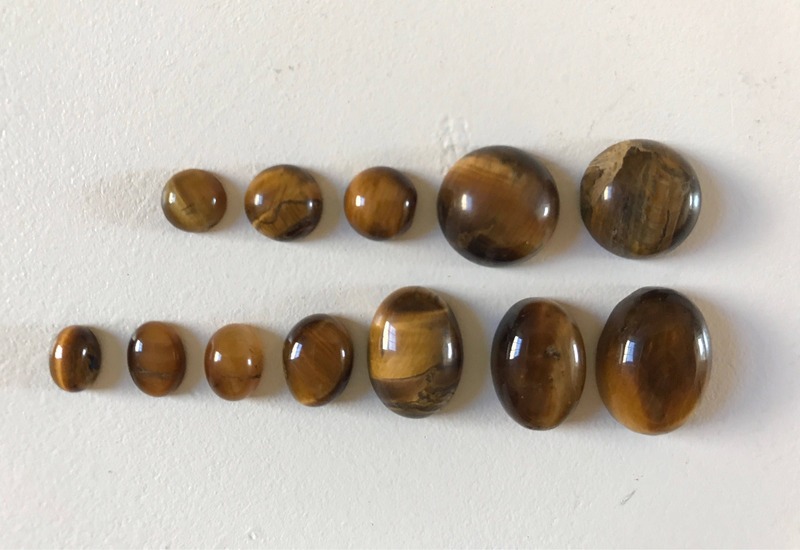 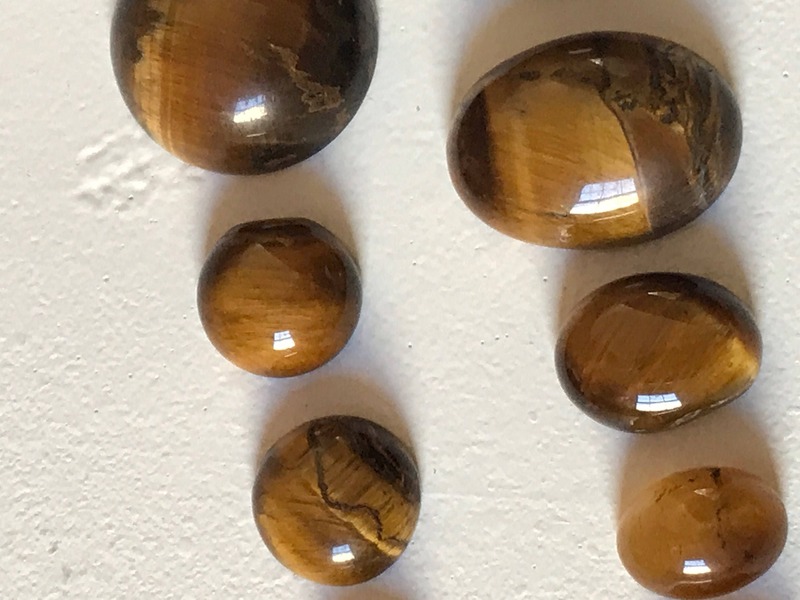 Choose one or more Tiger's Eye Cabochons. 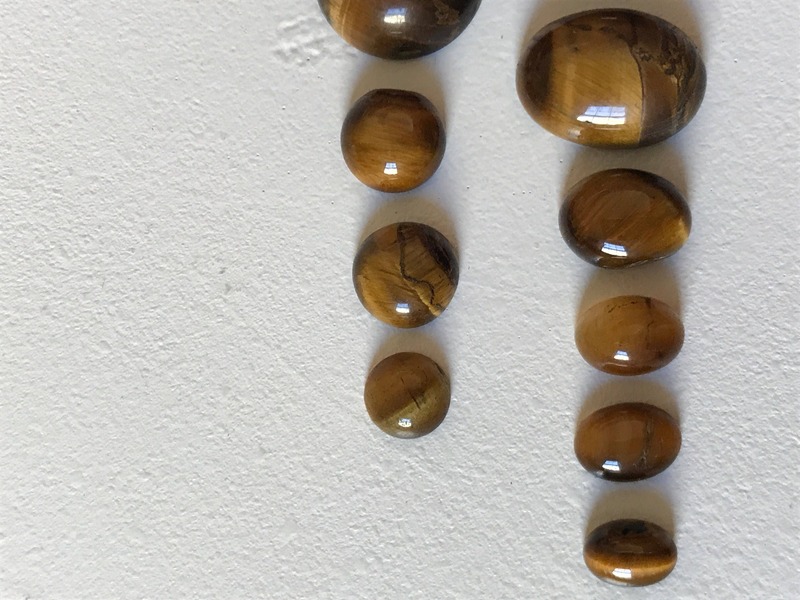 Note that some stones may have natural imperfections as seen in the photos. 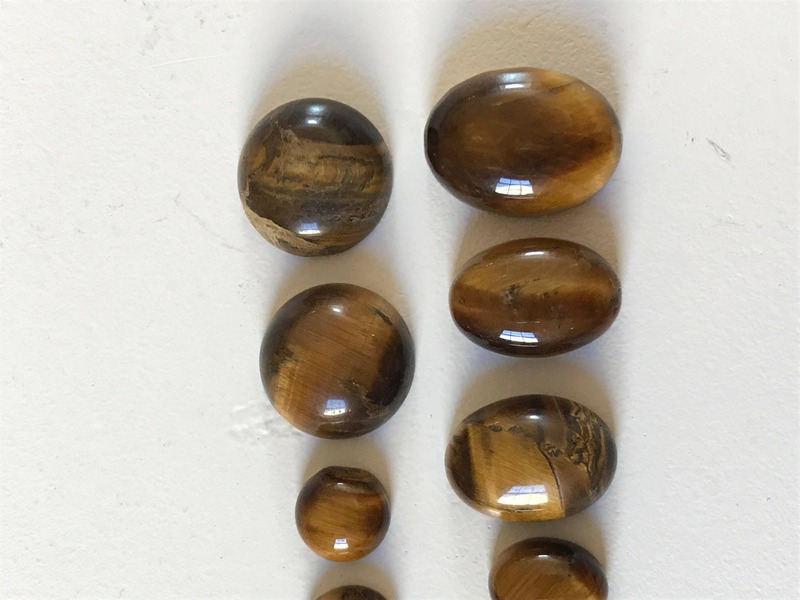 If you ned height dimensions on a particular stone, please send a request.